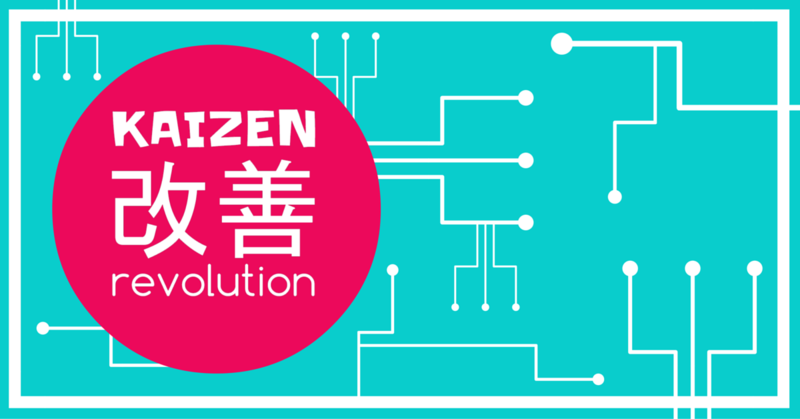 Using tiny steps to make BIG changes! You’re a mom, you want more for yourself than folding laundry and cooking dinner. I get it, and you can have it. Use your skills and knowledge to set up your own business or a side hustle to bring in some extra cash. Interested in learning more? 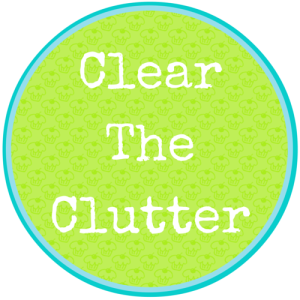 Books about decluttering are great but what you really need to make it work is accountability and a team of cheerleaders motivating you from the sidelines! 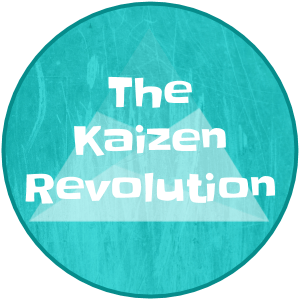 If you are serious about clearing the crap out of your life and need support to get you there then this is for you. 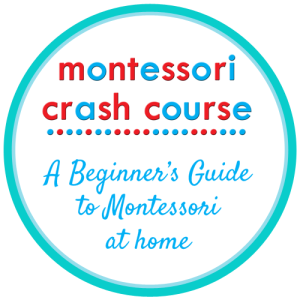 Ready to take the Crash Course to get you started on your Montessori journey? In just 27 short days you will have a good understanding of the philosophy, your home set up in the best way to help your child and all your Montessori related questions answered! 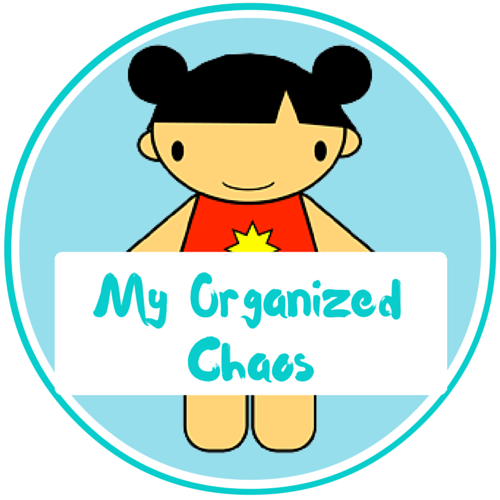 Perfect for parents starting their Montessori journey. Do you need someone to listen to everything that’s going on then sort you out and come up with an easy step-by-step plan? Whether it be biz related or stuff going on in your head. 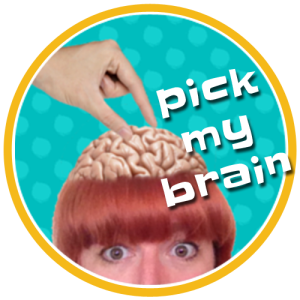 Pick Jo’s brain and she will come up with a deliciously easy playbook for you to get going with! 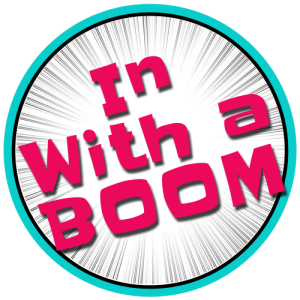 In With A Boom Mastermind is for those women ready to step up to the plate and make this their best year ever. With limited places this is a powerful motivational and accountability group to make sure you stay on track and reach the goals that you are aiming for. If you know you have got what it takes but need some help along the way, this is for you. Hey Gorgeous! Before You Go! 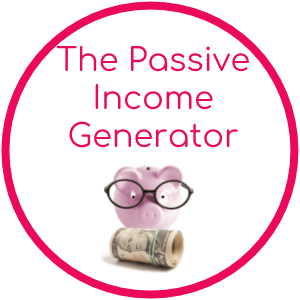 And get the special gift - The Passive Income Generator. Use it to find the perfect passive income ideas that are unique to you!